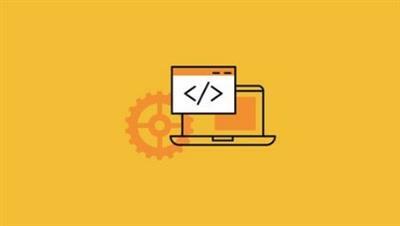 ASP.NET Core 1.0, Microsoft's latest web development framework, includes an optimized developer experience, better performing runtime, and cross-platform support for Windows, Mac, and Linux. 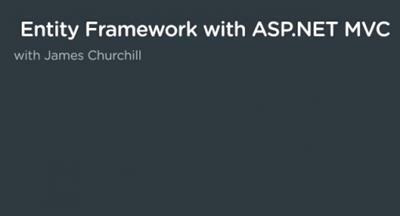 In this course, Jess Chadwick introduces the basics to get you up and running with ASP.NET Core, and creating your own professional quality applications. 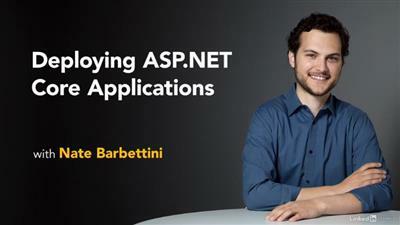 He explores setup and installation, working with the ASP.NET Core framework, and the techniques you need to manage data, reuse code, construct web APIs, and secure your new applications. All of this is included along with industry-standard best practices such as dependency injection and the model-view-controller pattern for more modular code. By the end of this course, you will have the skills to use Azure App Service to refactor, modernize, deploy, and highly scale your legacy applications. The latest web development framework from Microsoft is ASP.NET Core. It is blazingly fast, cross-platform, and cloud-ready. Microsoft has done groundbreaking redesigns to ASP.NET Core and so lots of new concepts were introduced along with it. Writing code is about striking a balance between maintainability and productivity-how quickly you can write it against how much more you have to write in the future. This is a guide that will help you become fluent in both frontend and backend web development by combining the impressive capabilities of ASP.